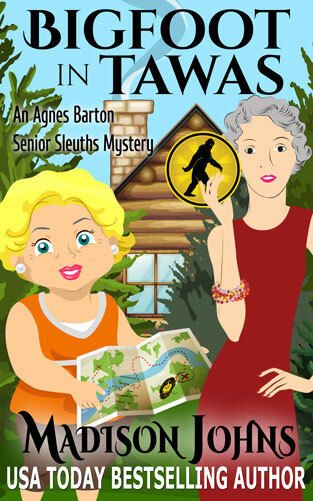 This entry was posted in Uncategorized and tagged Agnes Barton Senior Sleuths mysteries, Bigfoot in Tawas, Madison Johns. Bookmark the permalink. 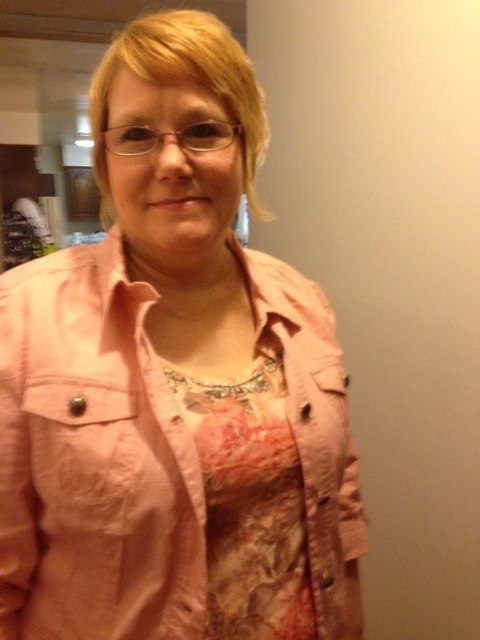 Thanks Susan for allowing me to grace your blog on my release day! Delighted to have you here, Madison. And congratulations on your new book! It’s an entertaining series, Madison. Good job! I shall add “Bigfoot in Tawas” to my Kindles!